Fall is in full swing here and the warmer climates are unfortunately behind us for a while. Long time readers know that fall is by far my favorite season for style. I love layering and that’s just what fall style is about. But leaving summer behind means it’s time to tune up your wardrobe for the upcoming months. Here are 4 key style tips for the fall/winter months. This tip is more geared towards the fall, but the colors are still in play through the winter. Fall coloring is all about the earth tones. Having a look outside will give you all the color inspiration you need for what colors to wear in the fall. 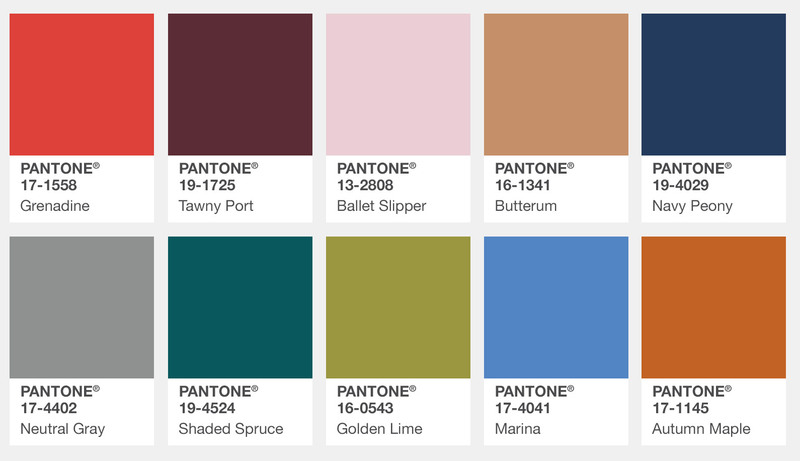 You might already have your clothes lined up for the fall, but if there are still items on your shopping list, then above are some color ideas from our friends at Pantone. Good layering is a key tenant to fall style. You can get very creative and leverage many different parts of your wardrobe. And when you have the right color palette in place, layering those colors will look great. If you need some ideas on layering, we got you covered. Another key piece to layering would be mixing patterns and various textures. Just make sure that when you’re mixing patterns, they don’t compete with each other. There are many different types of sweaters, and once fall hits you should be breaking out all of them. V-neck sweaters tend to sway more formal while crew necks are a good in-between. 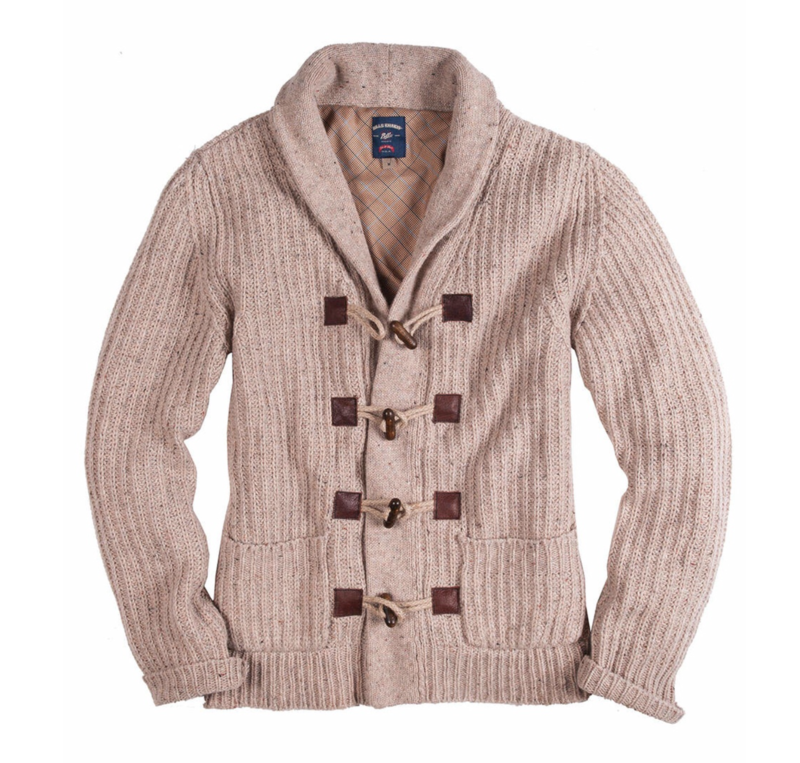 Cardigans are a great option for layering, and have many options both chunky and thin. One quick note about sweaters; for storage, make sure you either fold them or hang them this way. Don’t hang them like your other shirts, because hanger shoulder looks terrible on sweaters. Fall is definitely boot season. If you don’t have a pair of go-to boots once we transition out of summer, now is the time. If you’re more of a casual dresser, desert boots might be your pick. If you’re more of the dress up type, Chelsea boots look great, and work with suit all the way down to jeans. One pair of boots is perfect, but having numerous pairs is definitely not a bad thing either. So don’t feel the need to just settle on one pair. The cool fall air means you’ll need to consider some outerwear. 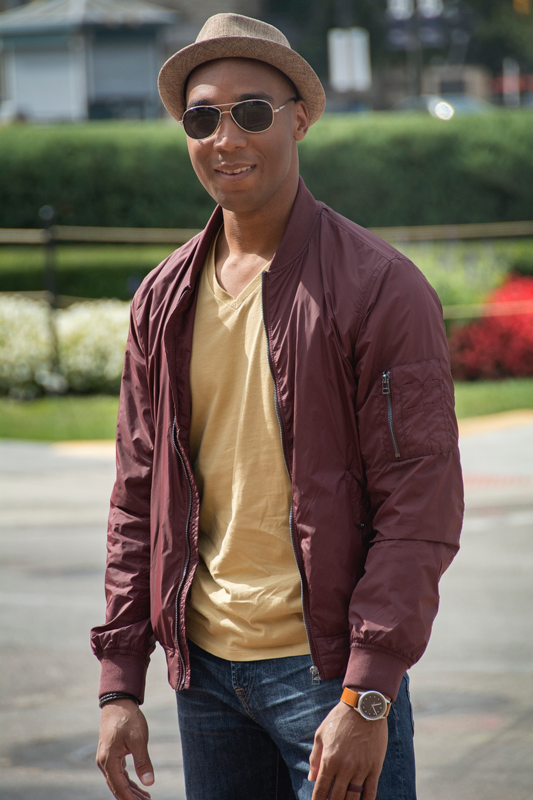 The forever stylish bomber is a great item that fills that void. The more simple your outfit, the more this jacket stands out. Throw it on over a v-neck tee with some jeans and you’re good to go. And don’t feel the need to get conservative with your jacket color. The more unique the color, the edgier your outfit looks. You read that correctly. I’m not suggesting that cargo pants are as trendy as they used to be. But they’ve made a small return in a much more attractive form factor. 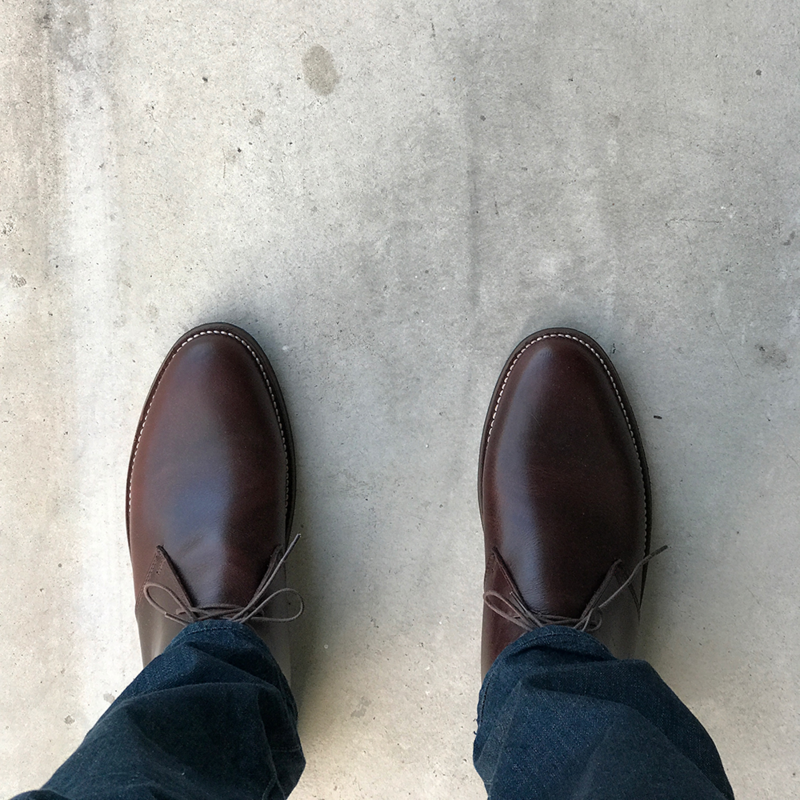 I can co-sign the stretch version recently released from Goodfellow & Co. And it’s a great option if you don’t want to spend much money and try them out. 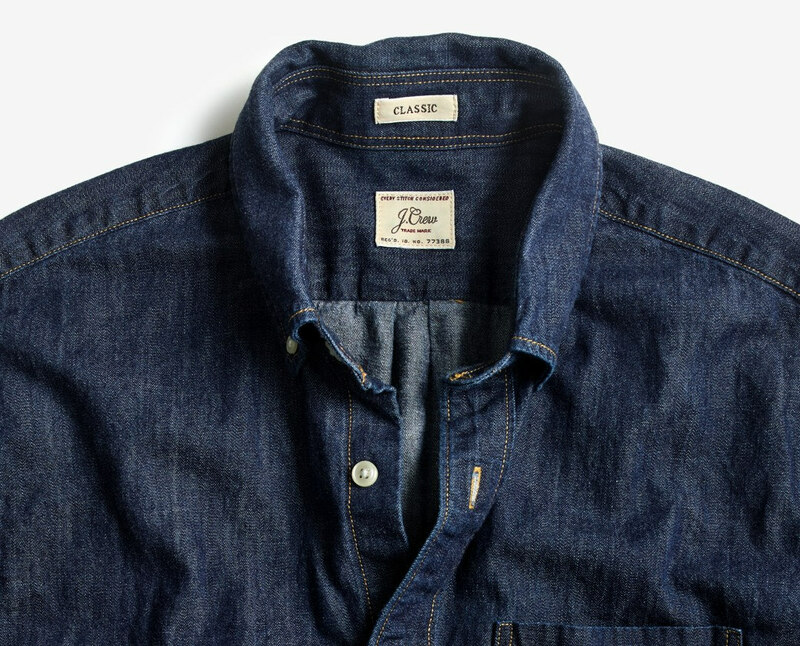 Denim shirts are another menswear classic, and a great fall/winter item to layer up with. If you plan on layering a denim shirt, you might want to opt for a lighter weight of denim. As with the pants, the darker you go in wash, the more you can dress up the shirt.